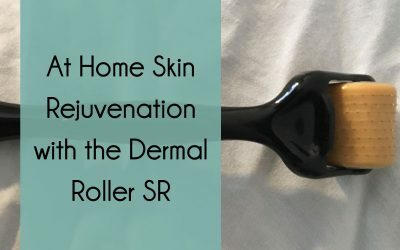 The Skin Pen® is the world’s first FDA-cleared microneedling device, famed for its ability to reduce fine lines, scars, and hyperpigmentation, stimulate collagen, and improve the skin’s texture. Microneedling aerates the skin by creating thousands of tiny holes to trigger the body’s natural wound healing process. Treatment takes 30-45 minutes. A topical numbing cream is applied for your comfort. To achieve the best results, a series of 3 treatments is recommended. 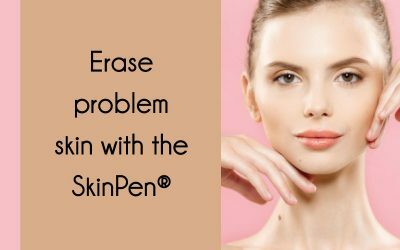 Want to boost the results of your Skin Pen® treatment? Dr. Anna recommends using it with PRP – your body’s own natural plasma.